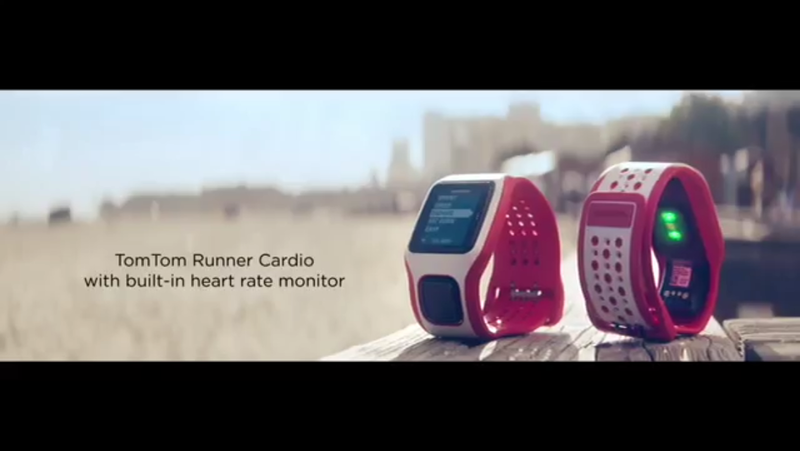 This little beauty is an update from the previous offering from TomTom, the Runner. With an updated strap and built in heart rate monitor on the reverse of the face, their is no need for a sweaty, annoying cheat strap any more! It works for cycling as well as running and with a water resistance of up to 165m it has the ability to track swimming too! Ladies, (and gents) this would make an amazing gift idea for a fit other half!